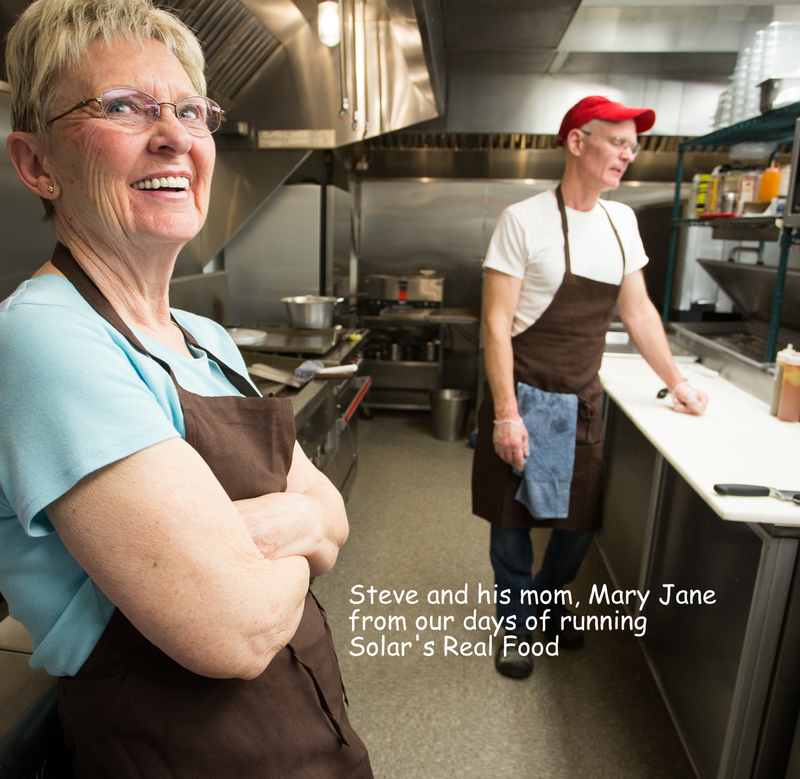 A few weeks ago Steve’s mom, Mary Jane shared an e-cookbook that she has been using from The Northern Pulse Growers Association. She discovered that pulses, which are peas, lentils, and chickpeas, are good sources of beneficial soluble fiber and proteins. Since she is on a gluten-free diet she comes up with some good ideas. Peas, lentils and chickpeas are among the most ancient crops in the world. Peas have been discovered in caves in Thailand dating back more than 11,000 years and lentils have been found in Egyptian tombs. I am excited to cook my way through this book. Here is the first recipe I selected. It was so good, I felt like snorkeling after eating the salad. Combine lentils and water in a medium saucepan and bring to a boil. 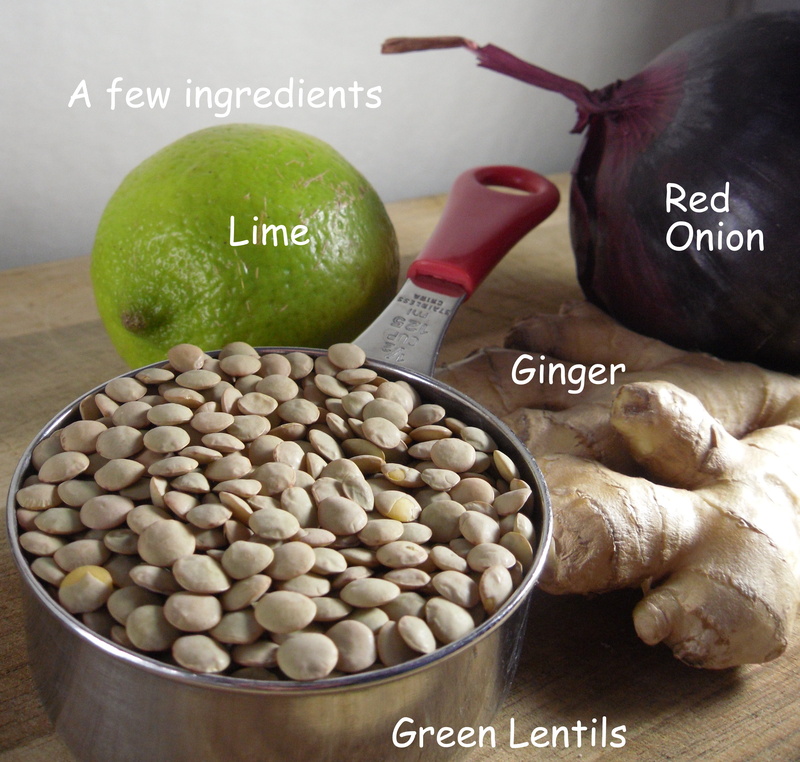 Reduce heat, cover and simmer until lentils are just tender, about 20 minutes. Drain. 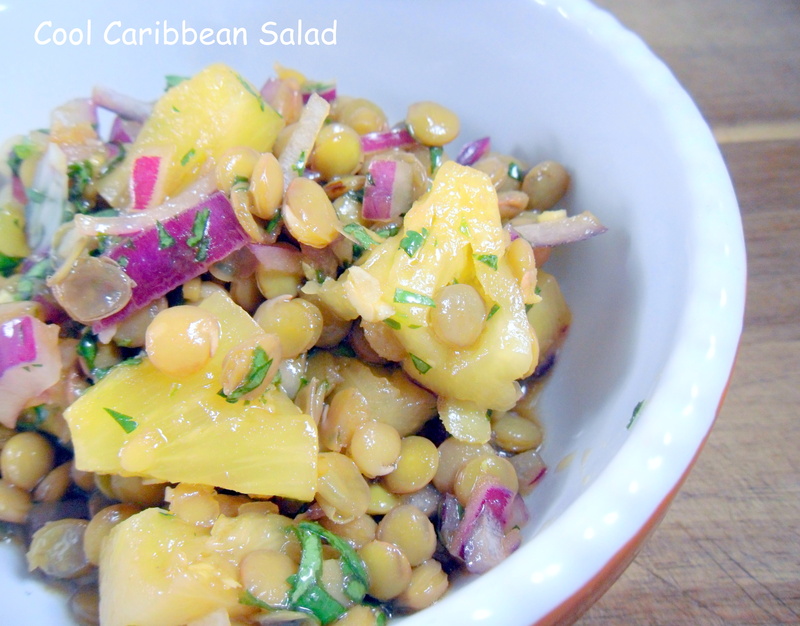 In a small bowl combine dressing ingredients; in a serving bowl, combine cooked lentils with pineapple, cilantro and red onion. Stir in the dressing. Chill for at least 1 hour before serving.